A team of researchers recently discovered that scars located over spinal cord injuries may be meant to help nerve regrowth instead of inhibiting the healing and regeneration of the nerves, as scientists originally thought. The mouse study received funds from the National Institutes of Health (NIH) to make this discovery. Previous research supported that the scars inhibit the regeneration of nerves along the spinal cord after it has been injured. These scar cells, named astrocytes, were believed to stop neuronal regrowth for any injuries involving the spinal cord. But this recent research contradicts these conclusions: the astrocytes may be useful for healing and regenerating the spinal cord and its nerves. Severed or damaged neurons (axons) in the spinal cord don’t automatically regrow. Instead, astrocytes rush to the site to create scars and reduce inflammation around the injury. The scientists removed the scars around the spinal cord injuries in mice to study growth factors like molecules. When the scars were removed, there was a significant decrease in nerve regrowth. 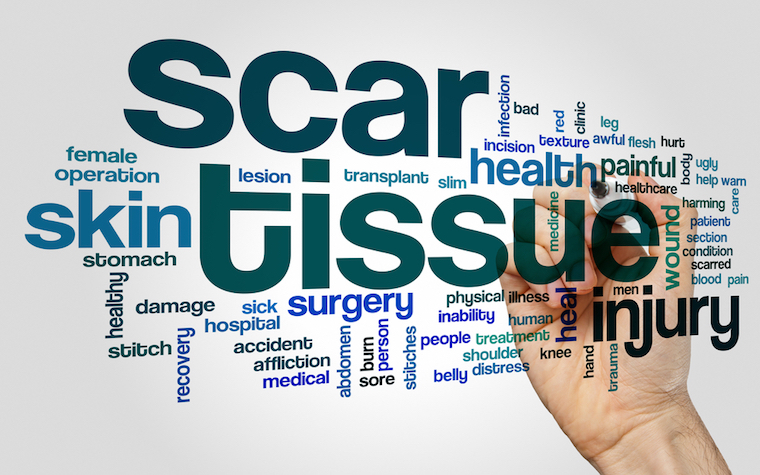 Instead, the scientists found that astrocytes and non-astrocyte cells release chemicals that help the injury to heal when scar tissue is present.